GOB-86 Features: -Olympic Bar. -Material: Solid steel. -Designed to take heavy workloads. -Known as common bench bar. -For use with all Olympic plates. -Weight capacity: 600 lbs.. 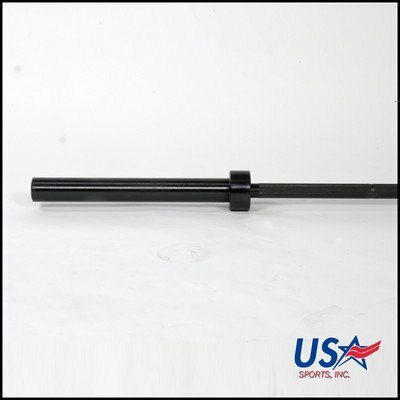 Product Type: -Straight Barbells. Size: -Olympic. Weight: -41 lb +. Weight Capacity: -501-600 lb. Dimensions: Overall Product Weight: -44 lbs. Overall Length - End to End: -84". If you have any questions about this product by Troy Barbell, contact us by completing and submitting the form below. If you are looking for a specif part number, please include it with your message.